In 2000, the United States census allowed respondents for the first time to tick a box marked “African American” in the race category. The new option marked official recognition of a term that had been gaining currency for some decades. Africa has always played a role in black identity, but it was in the tumultuous period between the two world wars that black Americans first began to embrace a modern African American identity. 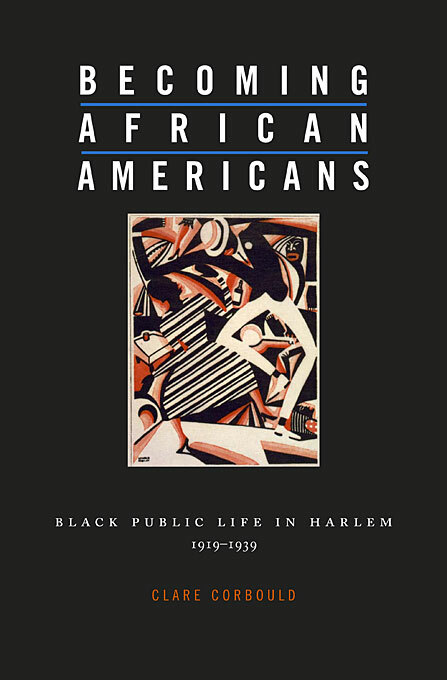 Following the great migration of black southerners to northern cities after World War I, the search for roots and for meaningful affiliations became subjects of debate and display in a growing black public sphere. Throwing off the legacy of slavery and segregation, black intellectuals, activists, and organizations sought a prouder past in ancient Egypt and forged links to contemporary Africa. 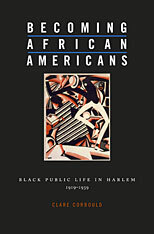 In plays, pageants, dance, music, film, literature, and the visual arts, they aimed to give stature and solidity to the American black community through a new awareness of the African past and the international black world. Their consciousness of a dual identity anticipated the hyphenated identities of new immigrants in the years after World War II, and an emerging sense of what it means to be a modern American.